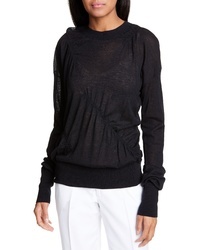 Helmut Lang Sweatshirt $320 Free US shipping AND returns! Helmut Lang Contrast Sleeve Quarter Zip Sweatshirt $380 Free US shipping AND returns! 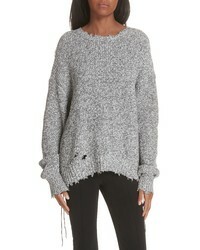 Helmut Lang Distressed Sweater $212 $425 Free US shipping AND returns! Helmut Lang Colorblock Wool Blend Turtleneck Sweater $233 $390 Free US shipping AND returns! Helmut Lang Logo Hack Hoodie $295 Free US shipping AND returns! 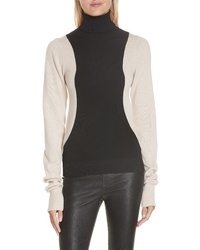 Helmut Lang Ruched Seam Detail Cashmere Sweater $435 Free US shipping AND returns! 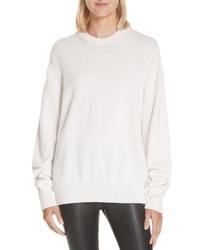 Helmut Lang Sweater $425 Free US shipping AND returns! 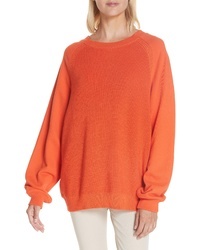 Helmut Lang Ring Shoulder Cashmere Sweater $269 $450 Free US shipping AND returns! 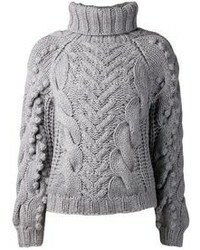 Helmut Lang Crochet Cuff Wool Cotton Sweater $311 $520 Free US shipping AND returns! 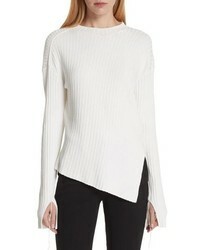 Helmut Lang Twisted Paper Rib Sweater $360 Free US shipping AND returns! 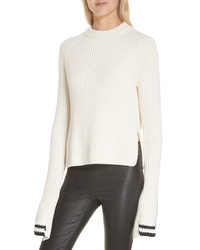 Helmut Lang Slash Neck Sweater $245 Free US shipping AND returns! 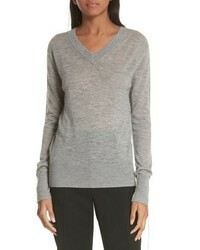 Helmut Lang Sheer Cashmere Sweater $179 $360 Free US shipping AND returns!